About US: Himachal Pradesh one of the most beautiful states of India. Himachapradeshtimes.com is the place where you will get the latest news happening in Himachal Pradesh. 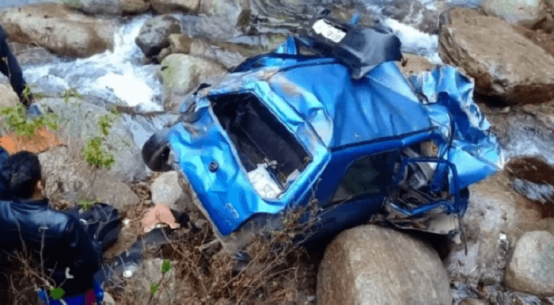 www.himachalpradeshtimes.com provides reliable news where you can trust for the latest things happening in Himachal Pradesh. You will not only get the news but also the historic facts about the state. Himachal is the best tourist place in the Indian states. Himachal has its own beauty. History of Himachal is very unique. It is a hill station which was established in 1948. 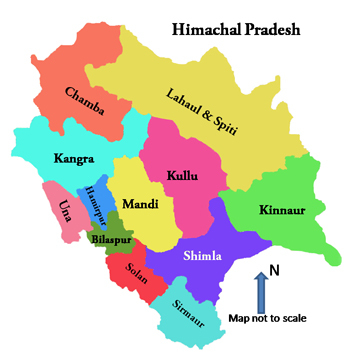 Himachal Pradesh became a part c state on 26 January 1950 with the implementation of the constitution of India. New state comes into being on 25 January 1971. Himachal is the 18th state of the Indian union. Himachal Pradesh has 12 District. Shimla is the Capital of Himachal Pradesh which is the most beautiful hill station and tourist place.